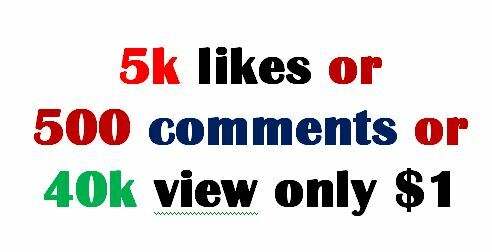 Amazing service we offer LIKES or VIEWS to your upcoming posts Price $1.you can choose how many likes or views you want in your how many upcoming posts but remember minimum 100. 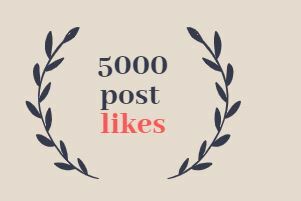 Provide You promotion on your post Within Very Fast Complete and instantly is ranked 5 out of 5. Based on 11 user reviews.